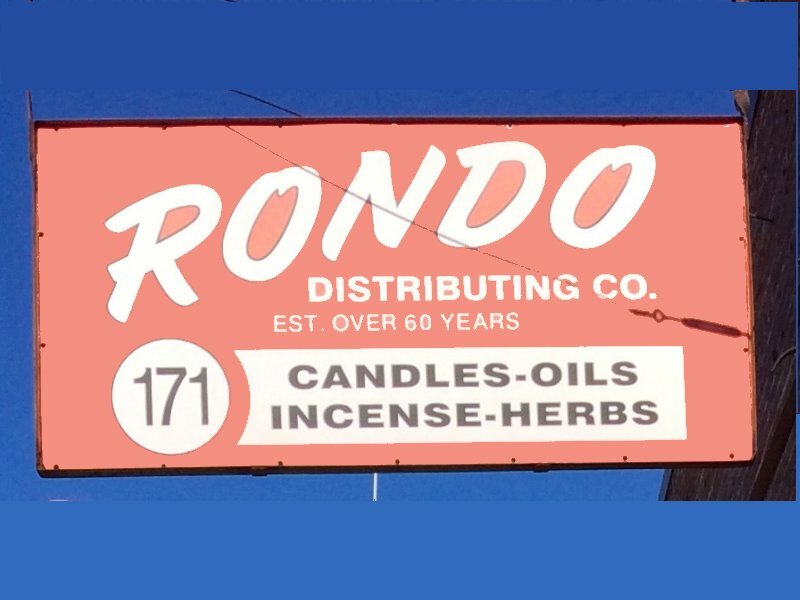 Welcome to The Lucky Candle, the online store for Rondo’s Luck Shop. We first opened our doors in 1944 and have been guiding people with their spiritual needs for over 70 years. 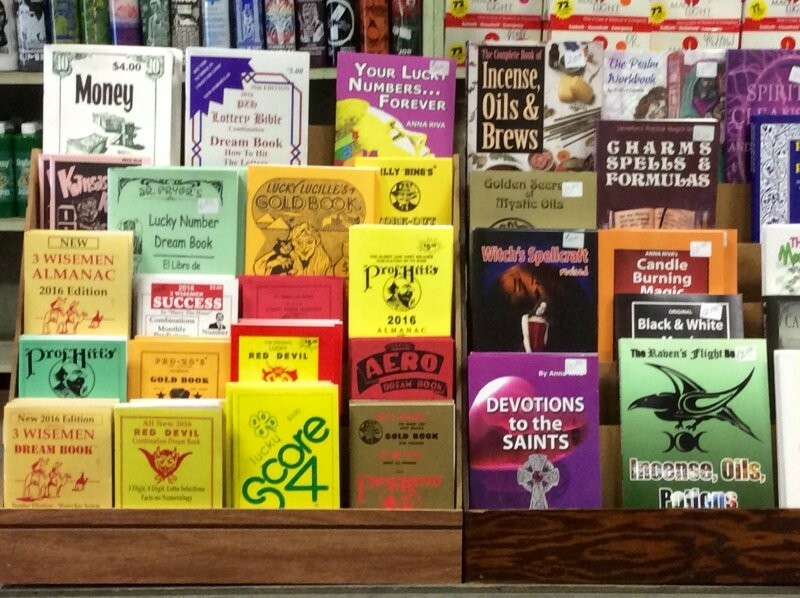 Brothers Reverend Jack Rondo and Reverend Morris Rondo started Rondo’s Luck Shop to help people with their spiritual needs. Now, Reverend Michael Rondo and Reverend Darren Rondo have been carrying on the family tradition well into the third generation. It is with great pleasure we bring you the newest and most complete catalog we’ve ever published. 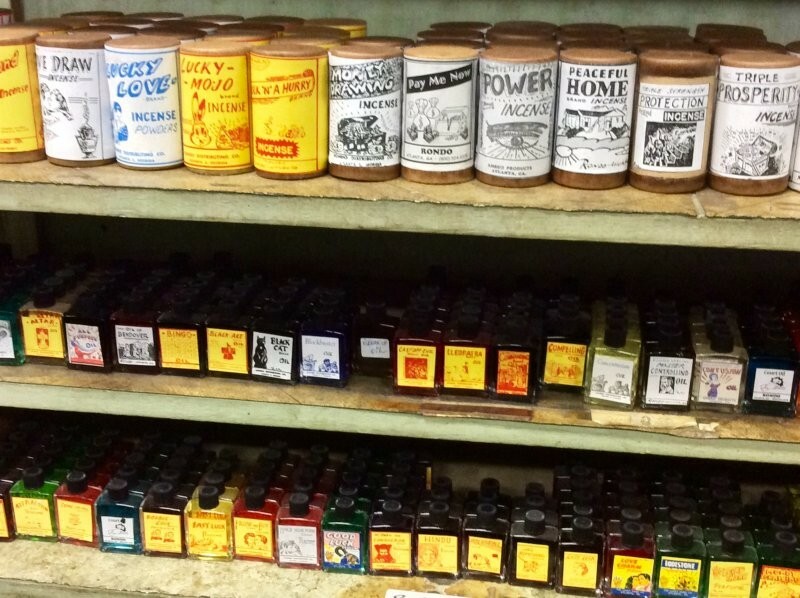 The extraordinary array of products inside are of the highest quality. We trust they will meet your expectations. You can find your solution through this online store which is secure and encrypted for your security. 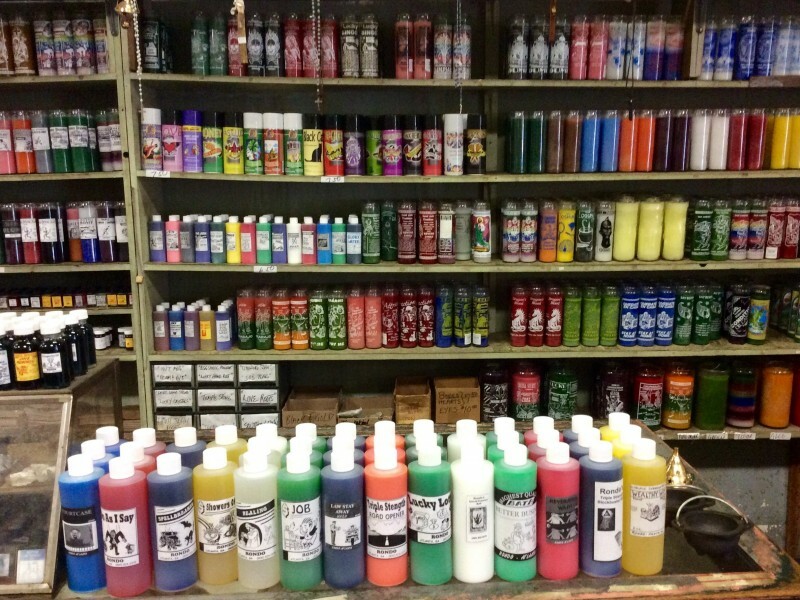 Our areas of expertise include reuniting loved ones, spell and hex removal and casting, helping out with money and financial situations, employment issues and more. We accept Paypal and all major credit and debit cards for payment. Don’t have a Paypal account? That’s ok. You can still use our secure Paypal payment gateway to make payments with your credit or debit/check card safe and secure. We ship via the United States Postal Service which provides the lowest cost shipping for you, and the fastest delivery. 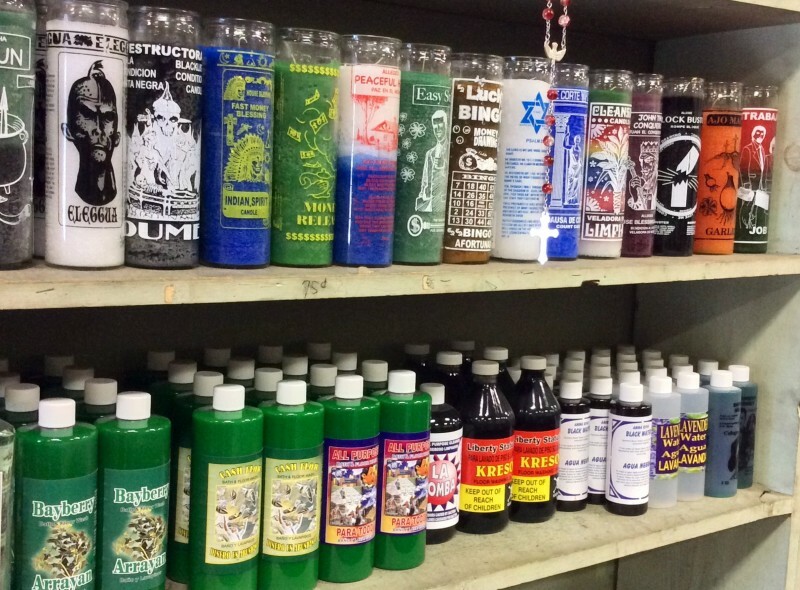 The Lucky Candle and Rondo’s Temple Sales only sell the finest, highest quality spiritual items available. If you do not see what you want, please feel free to email us, or call us on the phone. Also feel free to visit our retail establishment in Atlanta.